B2B marketing in manufacturing and distribution has historically focused on merchandising, printed collateral, and a strong relationship between sales reps and their accounts. With dramatic changes in the technology landscape over the past ten years, however, new marketing channels have emerged for wholesale suppliers, necessitating an updated B2B marketing playbook. Whether it’s email marketing, social media, or how trade shows have evolved with the advent of online ordering, technology has impacted the way suppliers can communicate directly with their customers and drive more sales. 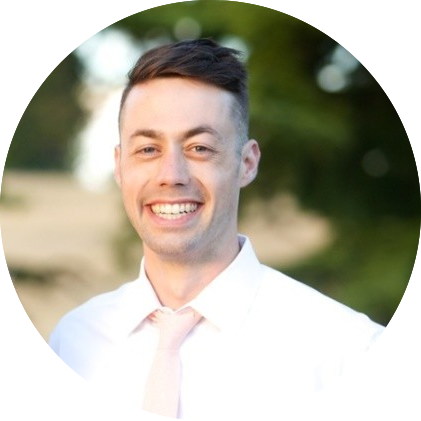 In this engaging live interview discussion, Tyler Smith, Director of Customer Marketing at Nuun Hydration, will be sharing actionable B2B marketing insights learned from his 10+ years as a sales and marketing leader in the wholesale arm of the company. 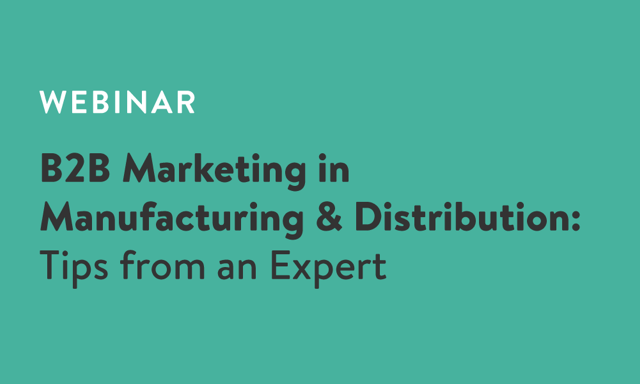 This webinar is ideal for young and established brands alike, with strategies and marketing best practices relevant for all manufacturers and distributors. Marketing lessons and best practices learned over the years from a fast-growing brand. How Nuun has coupled email marketing campaigns with Handshake to drive more online orders. 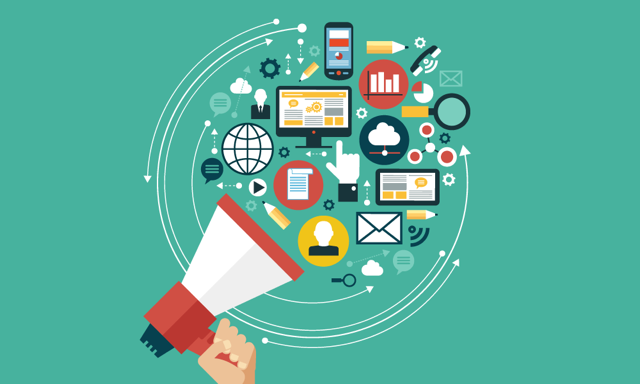 Tips and strategies across all B2B marketing channels, including trade shows and events, email marketing, in-store merchandising and social media. Tyler Smith is Director of Customer Marketing at Nuun Hydration, where he focuses on enhancing retailer partnerships and programs across their distribution network. Before heading up marketing for Nuun's key retail accounts, Tyler hired and managed a national sales force of 30+ independent sales reps, focusing on relationships with key national chain stores, distributors, and independent retailers. His deep experience in B2B marketing includes development of advertising campaigns, product launches, event execution, in-store merchandising and cross-departmental collaboration to impact sales and marketing results.